Concept and definition of the atom. Principal properties and characteristics of the theory of the atom in Global Mechanics and comparison with previous atomic theories. The structure and theory of the atom developed throughout history with unquestionable conceptual and technical advances in the understanding of the different phases of matter in general or, to be correct, the reticular structure of matter or Global Aether. 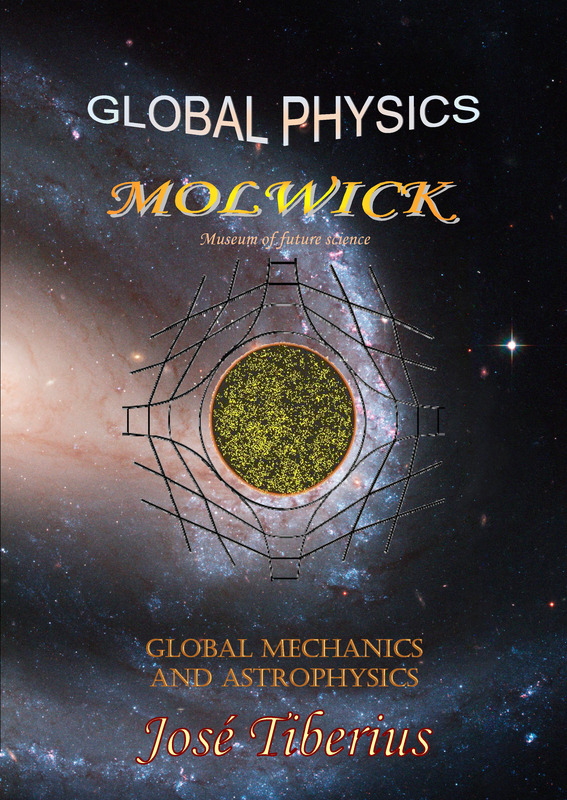 Global Physics is an interpretation of Quantum Mechanics and General Relativity, which theory of the atom is one of the most challenging subjects to explain because it needs to understand first what are gravity, electromagnetic energy, and mass in this model. Furthermore, it is different from the typical idea of an atom. However, it does not contradict at all Quantum Mechanics and it gives possible reasons to justify its principles. We think one of the most helpful ways to explain the structure and definition of the atom in the new theory is to present its original properties and characteristics about previous atomic theories or conceptions. On the one hand, homage is paid to these contributions for pointing out important aspects and, on the other hand, both the understanding of new ideas and the concept of the atom is more accessible, whether one agrees with them or not. On another hand, the idea is to present the most innovative properties of the atom, not the implications on the development of the entire Standard Model of the Physics of Elementary Particles. In any case, it is worth pointing out that the most innovative characteristics of the atom in Global Mechanics are those related to the concept and motion of electrons together with the stable state of the particles in its nucleus. The new atom theory explains the properties of electron motion within both an orbit as well as those that generate a change between orbits. The theory of the discrete nature of matter comes from the concept of the atom of Democritus; in short, what it philosophically expresses is the non-existence of infinity in physical reality, in this case, infinite divisibility. The previous semi-rigid model of Global Mechanics agreed with Democritus. Despite having allowed us to develop Global Mechanics and the entire Global Physics, the premise of a discrete nature of matter forced to imagine mechanisms that, if not impossible –like some in other theories– most definitely complex. 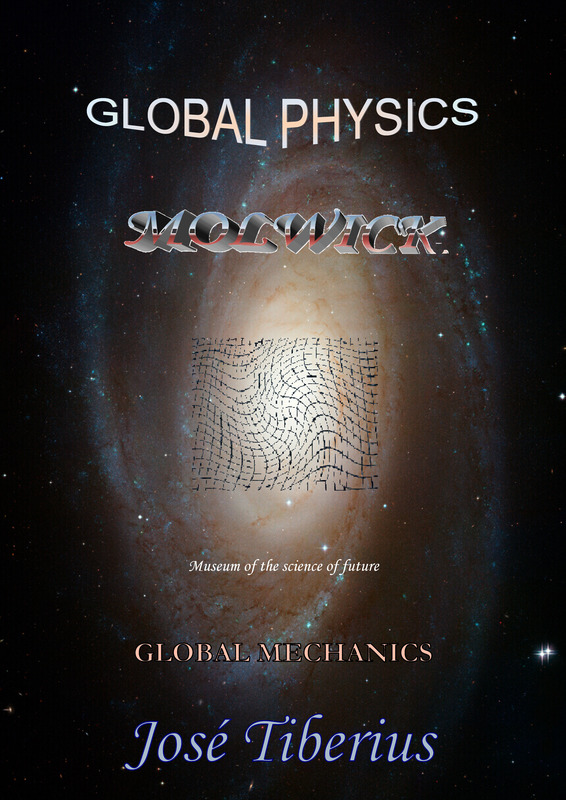 Therefore, we decided to change to the current elastic model of Global Mechanics. The development of this model based on shifting from the principle of a discrete nature to that of the continuous and unbreakable nature of the reticular structure of matter. In the new definition of the atom and normal matter, all physical objects and energies are properties of Global Aether. While explaining the process of the formation of mass, we saw it starts with a curl or loop in the Global Aether until it reaches a certain physical limit of elastic energy due to the torque stress related to c². The elastic strength needed for the initial half-fold, curl or loop will establish a minimum of physical mass for electrons. The size of stable atomic particles –protons and neutrons–, is variable, yet very close to their maximum size –in normal conditions–, and they are larger than the unstable particles of the atom, like electrons. We shall discuss this aspect in the following section, and shall refer to the maximum size of a reticule of Global Aether, keeping in mind the elasticity of its filaments. There must be some reason for the size of neutrons to be so similar to that of protons. According to Wikipedia, the mass of a neutron is 1,008587833 amu (unit of atomic mass) and its average lifetime is about 15 minutes. We also think that there may be other particles of mass that are much larger than protons and neutrons; but they would not form atoms, and they would only be stable in conditions of very powerful magnetic fields, such as in black holes and stars. This initial contribution to the modern theory of the atom belongs to Dalton’s atomic theory. We call it normal matter because the atom has the characteristic of being stable about isolated subatomic particles, such as neutrons and smaller elementary particles, and because that is how purely chemical elements are on the human spatial scale. The average lifespan of protons is very high, so high in fact that the exact time is unknown and it depends on the theoretical models used. The atomic theory of Thomson introduced the idea of two types of atomic particles with properties of attraction and repulsion. In the theory of the atom, these particles are negative and positive charges. 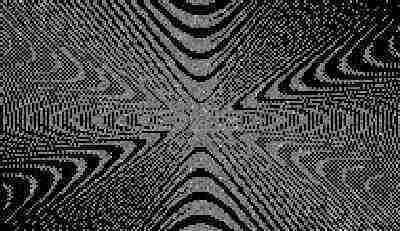 When discussing photons and electromagnetism, we saw how the electromagnetic interaction configures as the second type of interaction supported by the reticular structure of matter. 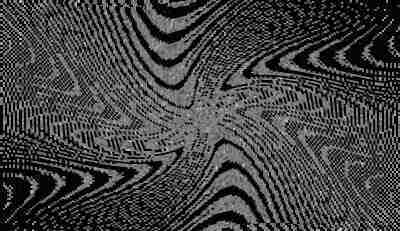 The electromagnetic interaction is due to the elasticity of torsion of the longitudinal tension lines of the Global Aether. It is said, with little scientific basis, that the transversal tension of torsion is much stronger than the tension of longitudinal curvature –gravitational force– in the short distances or atomic distances. We would venture to say that Modern Physics knows very little about the internal gravity of objects and that the electromagnetic force frequently cancels itself out at short distances. In the following sections of this theory about the concept and structure of the atom and molecules, we will attempt to go into more depth regarding the formation of the gravito-magnetic field at short or atomic distances, understood as the combined effect of the gravitational and electromagnetic fields. The heyelogic image shows the structure of the atom, with the elastic filaments of the Global Aether as black lines that represent the torsion produced throughout the filaments, due to the effect of the electrical charge of the nucleus of the atom, that is, the combined effect of protons and neutrons. The electric charge of the atom is located in the protons in the nucleus and the electrons, while the neutrons carry no electric charge overall. The idea of configuring electrons as an electrical current comes from the Sommerfeld atomic model of 1926, which came after the Bohr atomic theory of 1913. A more precise approach for the theory of the atom would be to include electrons in the category of wavons –as defined in the section on Unstable subatomic particles–, given that calling it an electrical current does not clarify much either. The allowed orbits of the electrons respond to levels of stable energy, which relates to the Planck constant. The same occurs with the absorption or emission of energy from electrons when changing orbits, as proposed in 1913 by the Bohr atomic theory. Let us note that the continuous nature of matter does not contradict the quantification of energy in the modern concept of the atom. Furthermore, the elastic energy of the Global Aether requires internal elements with elastic properties. The concept of continuity does not mean uniformity since the reticules of the reticular structure of matter imply internal elements in the Global Aether and its initial symmetry. The elastocytes will be the elements that support the property of elasticity of matter, as well as the quantification currently in Particles Physics, although it occasionally reaches the extreme of quantifying characteristics that are very independent of the energy from a conceptual point of view, such as space or time. In the following points, we will comment on why protons and neutrons in the nucleus of the atom are stable, and what electrons are and the causes of electron motion, according to the spatial structure in the concept of an atom in Global Mechanics.